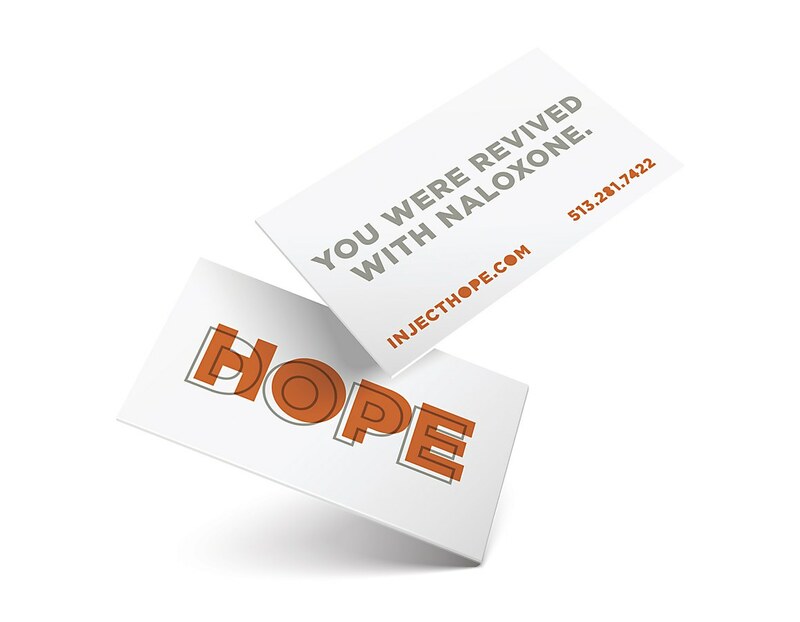 "Heroin and opioid addiction has reached epidemic proportions in Hamilton County, leading the northern Kentucky county to label it the area's number one health emergency. 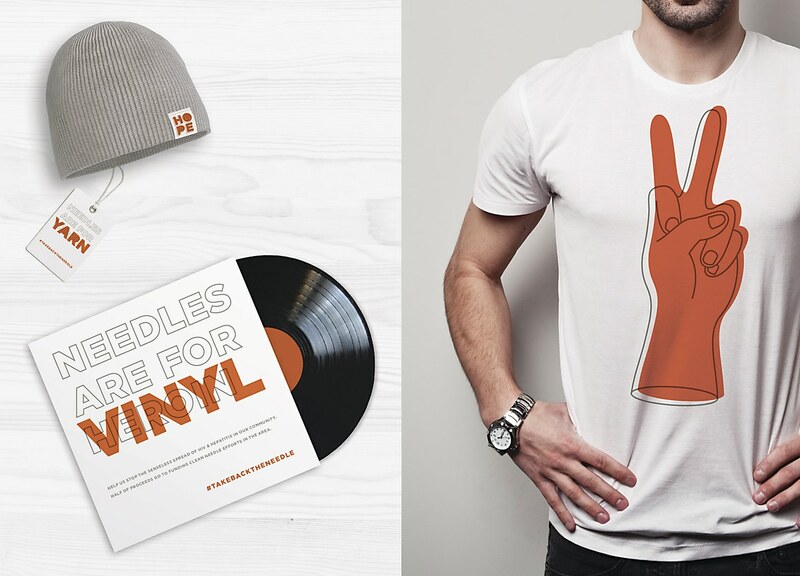 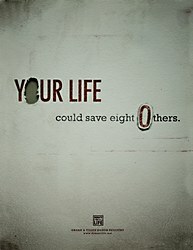 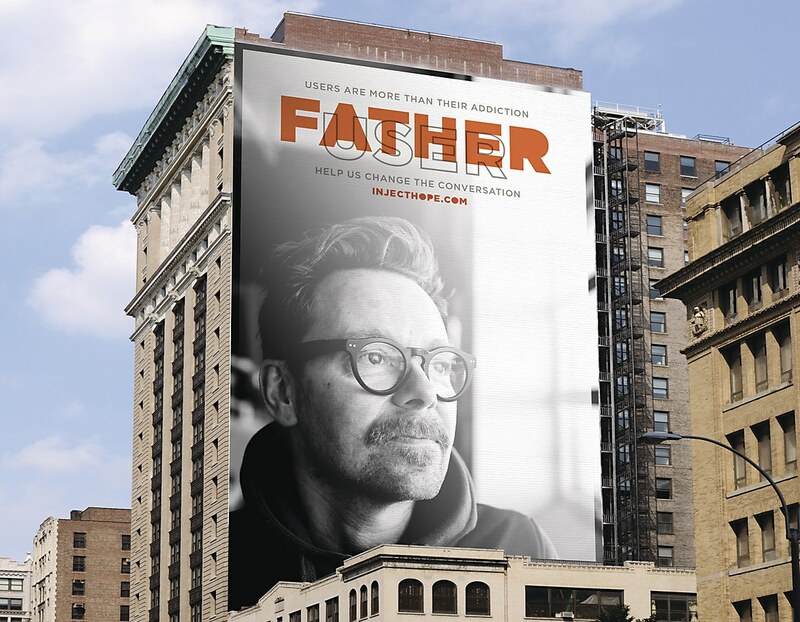 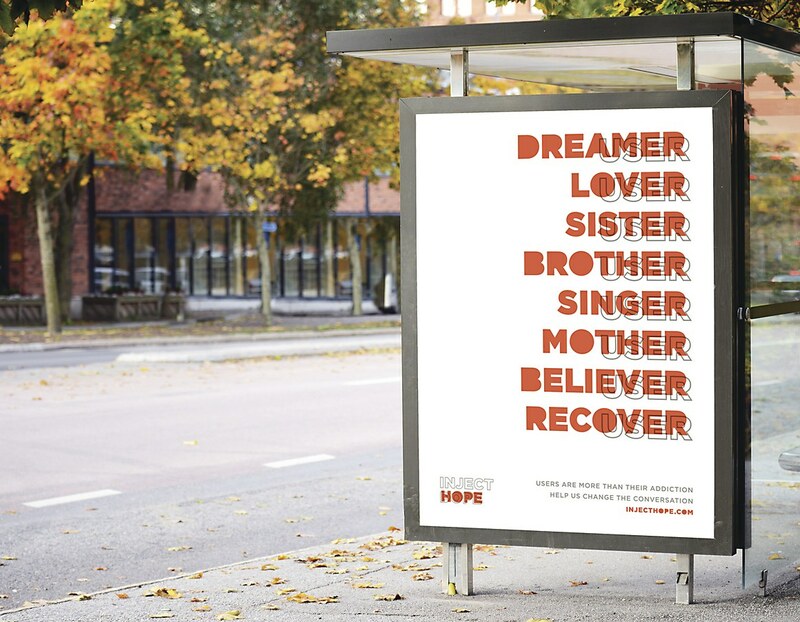 Because hateful, fear-driven rhetoric demonizes those struggling with addiction instead of encouraging them to seek help, Landor created a campaign to disrupt perceptions, raise awareness and inspire the community. 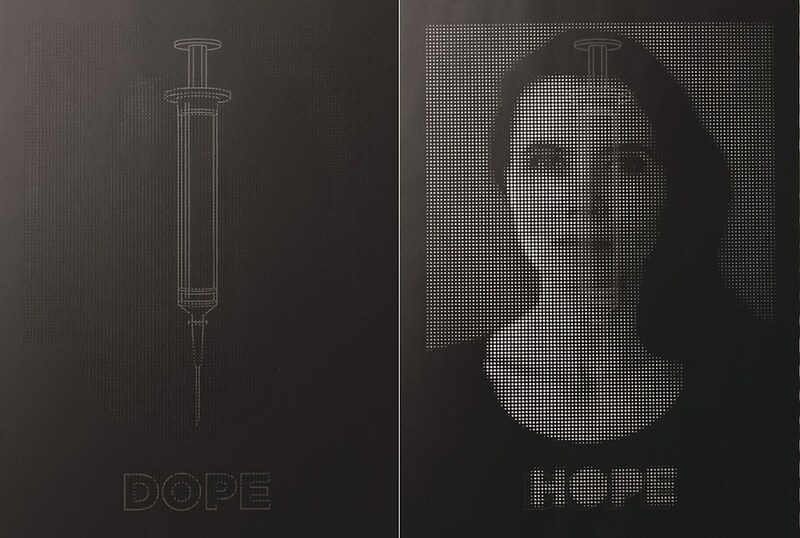 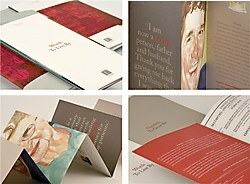 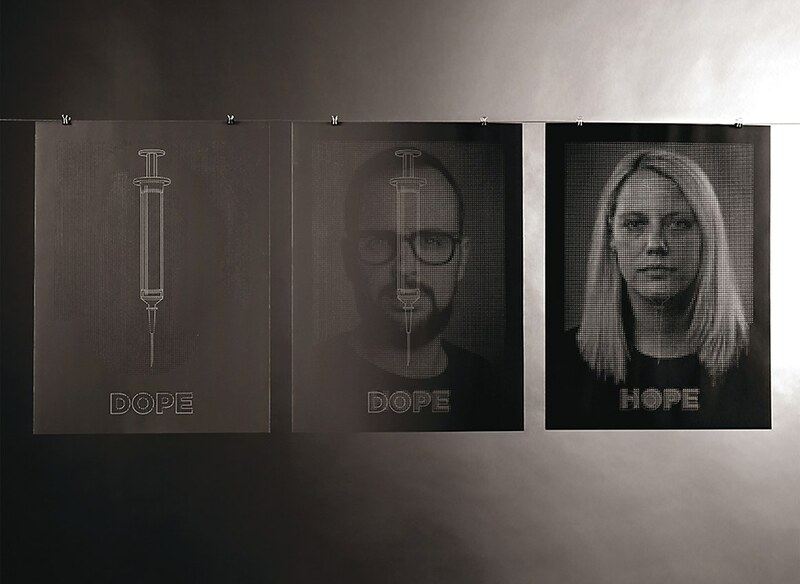 Inject Hope changes the face of heroin through memorable layered messaging, which humanizes heroin users and challenges the community to choose love over hate in order to reach the ultimate goal: increasing prevention and treatment."